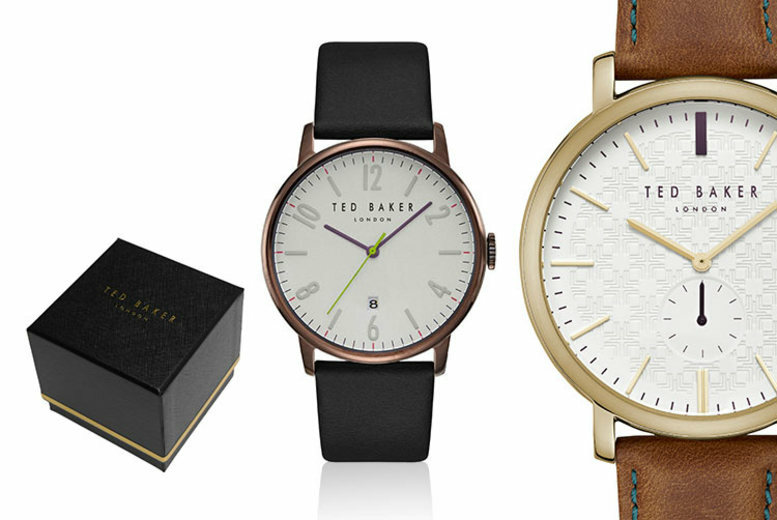 Get yourself a stylish men’s watch from TW. 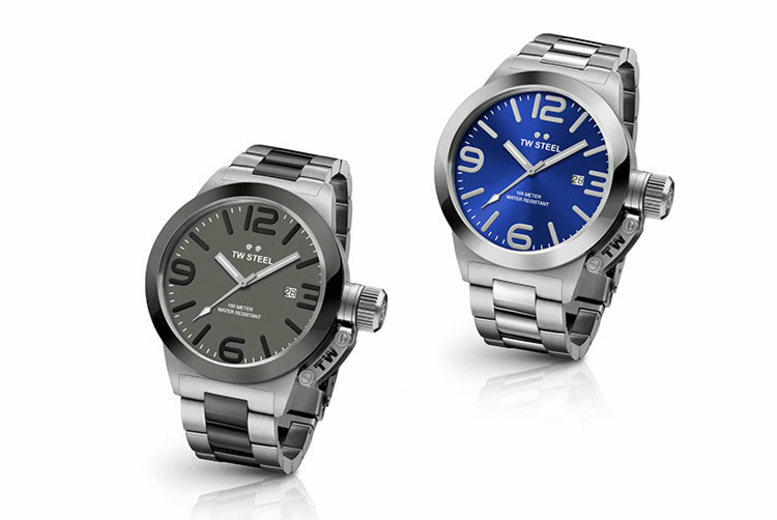 Each with a stainless steel case in a variety of colours. With a selection of metal or fabric straps. 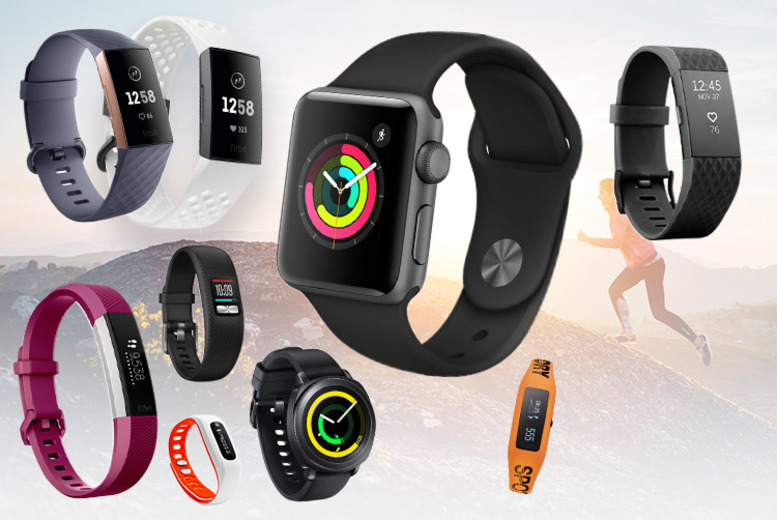 Feel the burn with a mystery sports watch deal! Products included are the best of the best to help you get fit. You could get a fantastic Apple Watch Series 3 or Samsung Gear Sport. Or even a Fitbit Alta! Track your fitness in the most stylish way possible! 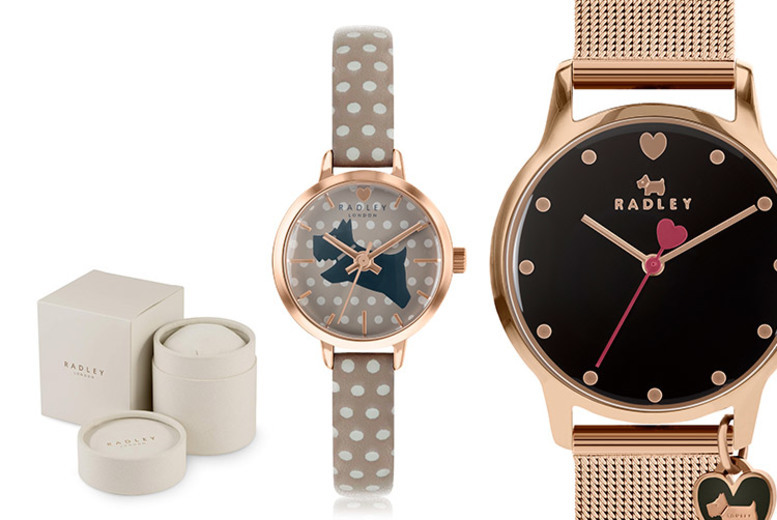 Get a stylish ladies’ watch from Radley. Choose from five stunning designs. Featuring a mix of metal and leather bracelets. Each finished with an adorable Scottie dog pendant. 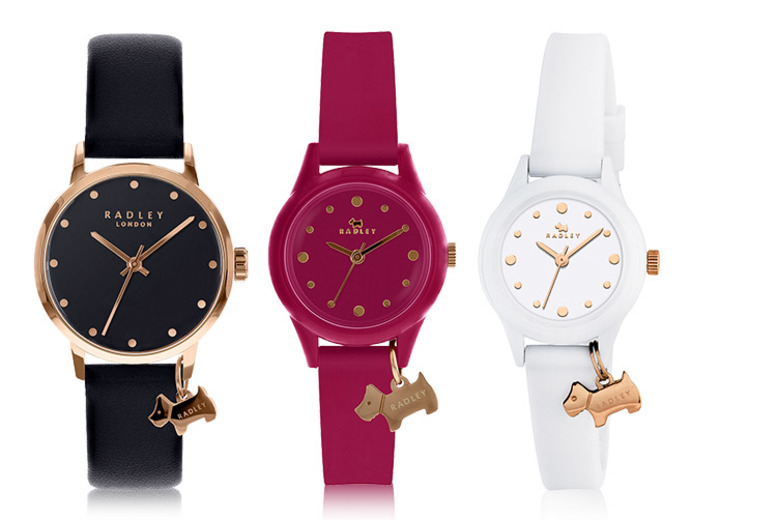 Get a ladies Radley watch! Choose between three stunning designs. Available in different colours and materials! The perfect addition to any wrist! Choose from four stunning designs. 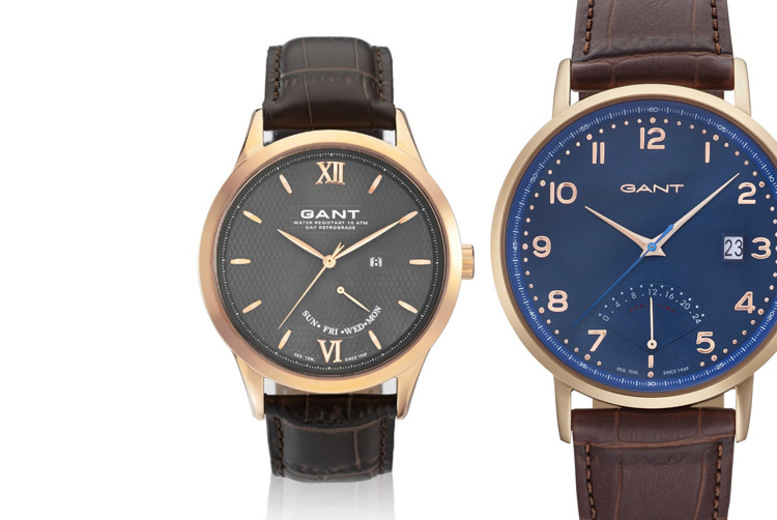 Get a men’s Gant watch. Choose from 16 stylish designs (see full details)! Water resistant to 50 or 100m and with a stainless steel case. 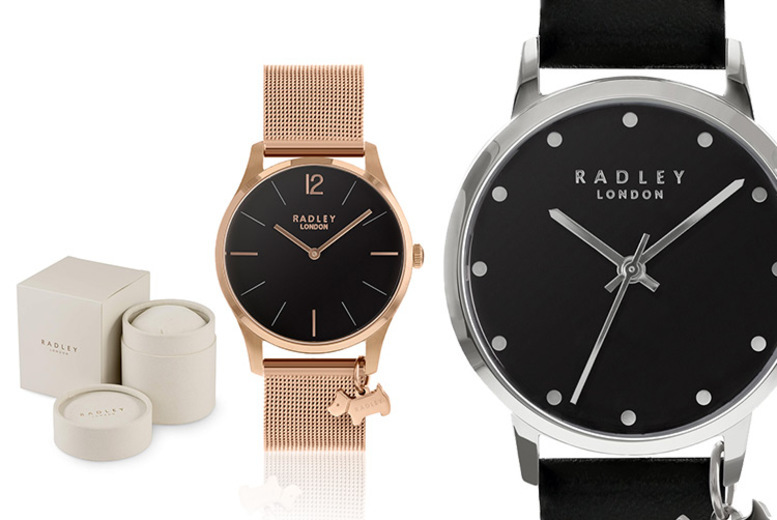 Find your perfect match with a choice of leather or stainless steel straps. 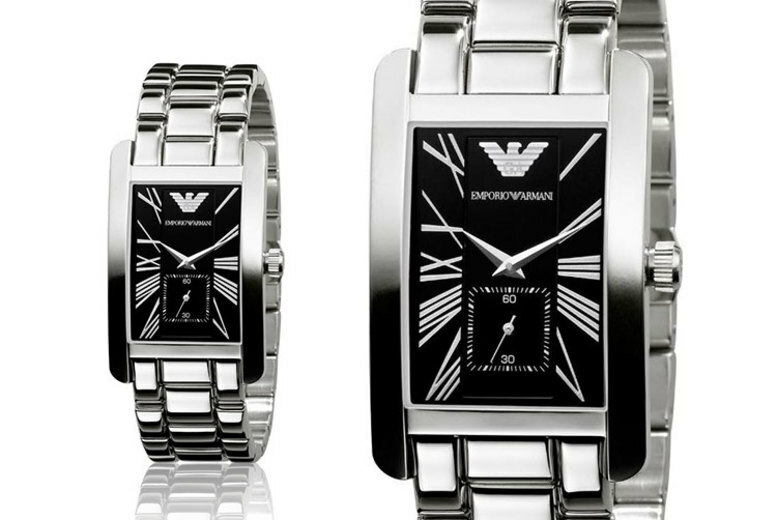 Get an Emporio Armani AR0156 mens watch. In a beautiful timeless stainless steel. With quartz movement and deployment clasp fastening. Features a modern and sophisticated black dial. Comes in its very own case, enhancing the luxury experience. The perfect accessory to come and complete a gentleman’s outfit. 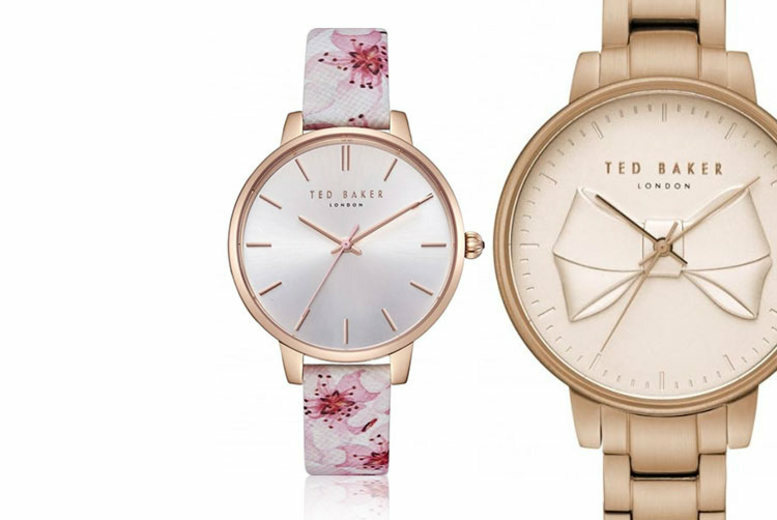 Get a gorgeous Ted Baker watch! 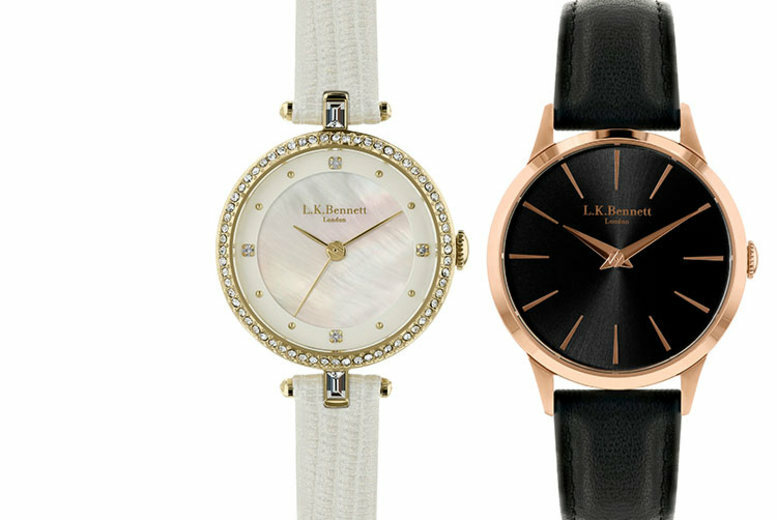 Show off an LK Bennett watch! Choose from 15 stylish designs. Complete with a leather strap. See full details to discover each design’s specifications.